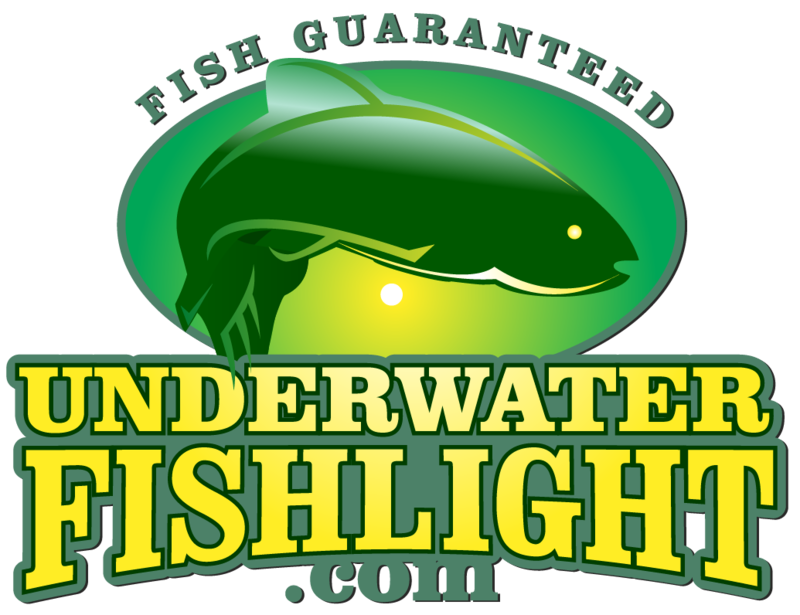 Underwater Fish Light > Underwater Fish Light Blog > Underwater Fishlights > Customer Photo of the Month! This month is our first time featuring a customer photo! Many of our great customers take beautiful pictures and are nice enough to share them with us! This month’s featured photo comes from Howard L. in the Florida Keys! Howard has our Caribbean Blue systems and frequently sees a lot of big fish like this Goliath Grouper!